The views expressed in these pages are the views of the Stockport and South Manchester branch and do not necessarily reflect the views and policies of the Campaign for Real Ale. All material on this web site is copyright and may not be reproduced without the permission of the Stockport and South Manchester branch of the Campaign for Real Ale. 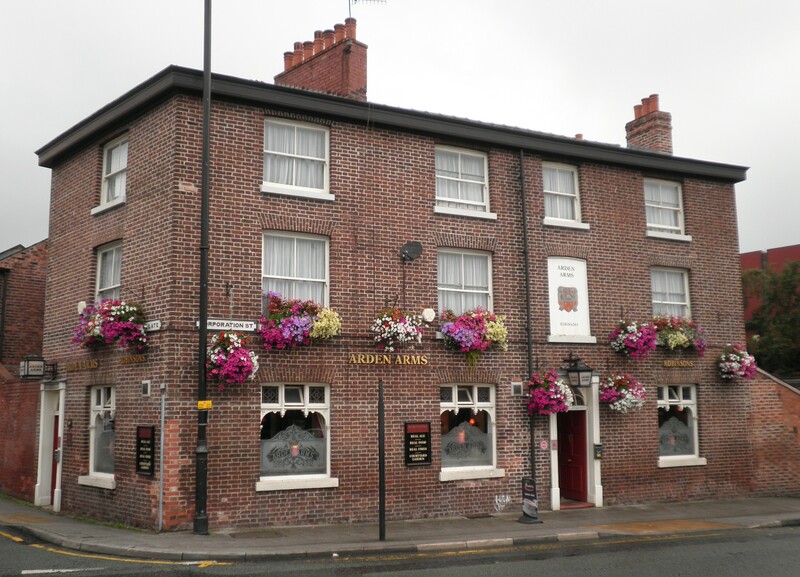 The Stockport & South Manchester CAMRA Pub of the Month award for March 2019 has been won by the Railway, Avenue Street, Portwood. Graham Privett reports. This is the fourth time Sue and Vince have won a the award st the Railway. 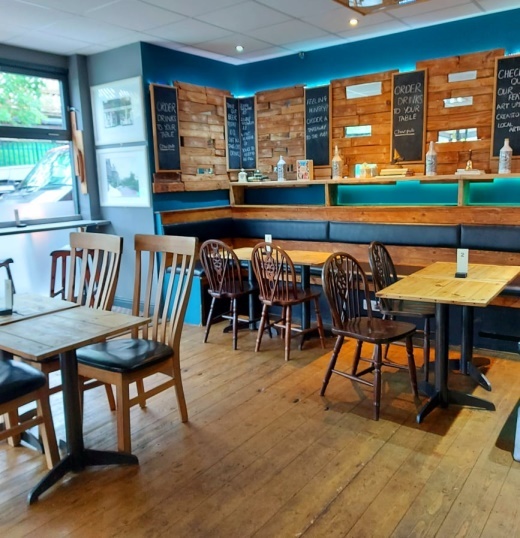 Their unfaltering stewardship has also yielded awards for Mild, Cider Pub of the Year (six times) and 18 consecutive years in the Good Beer Guide. Following a change in beer policy, there are now eight permanent ales from six different breweries (Dunham Massey Dunham Porter; Kelham Island Pale Rider; Outstanding Blond; Outstanding Ultra Pale; Pictish Arizona; Pictish Brewers Gold; Salopian Oracle and Thornbridge Jaipur IPA). Is this the largest range of permanent beers on offer at any venue across Greater Manchester? These eight regular ales are complemented by three guests, one of which is always a mild, not to mention great cider and perry of course. Furthermore, every effort is made to keep prices as low as possible for the significant band of very loyal regulars, meaning that it's possible to get change out of a tenner for a round of four pints. Happy days! Mention must be made of the dedicated, enthusiastic and knowledgeable staff, many of whom seem to have worked at the Railway for ever! The service is always swift, attentive and friendly. The banter between staff and regulars, and the complimentary newspapers, are further reasons why I seem to find myself constantly drawn into this wonderful pub, surely one of Stockport's finest and most underrated establishments. You're all welcome to attend the presentation night on Thursday 28 March (from 8pm) to check out what you've been missing. Sue is even putting on a bit of food to help celebrate. The Railway is situated just outside Stockport town centre on the corner of Great Portwood Street and Avenue Street, opposite the Peel Centre. There is a bus stop right outside the pub, served by many services (7, 300, 322, 324, 325, 327, 330 & 382). 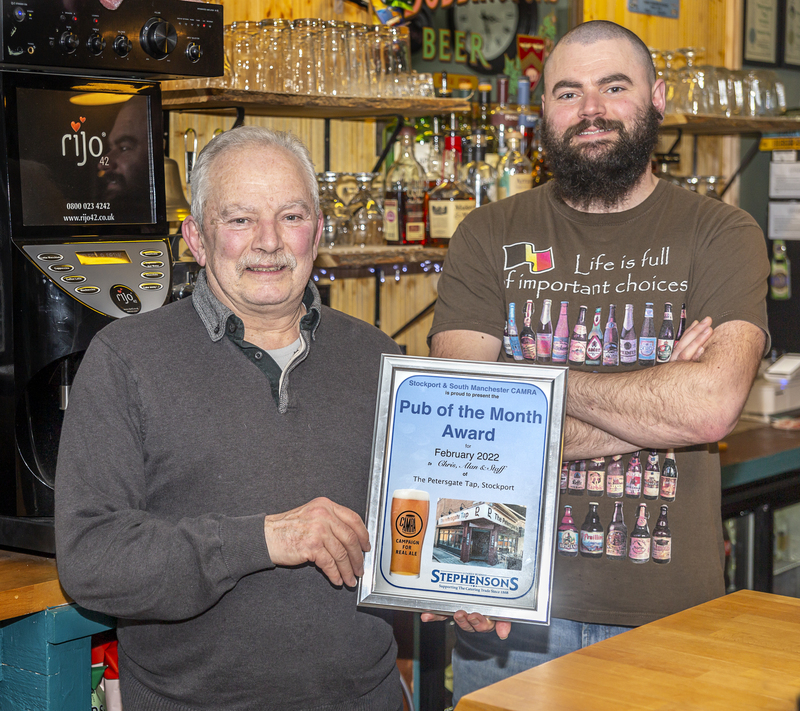 The Pub of the Month award is sponsored by Stephensons, a local family firm that has been supplying the local pub and catering trade for over 140 years. Check out their web site by clicking on their logo. For trains back to Stockport see live departures right. We will try to stick to the above times but bus / tram timetables do change so please allow extra time if booking a train for the return journey. — Times will probably slip slightly to consume more beer! Now owned by True North Brew Co., the Riverside Inn Kelham Island reopened in 2015 after a mini makeover. The interior is largely open plan with a separate room to the right of the main entrance. A mix of comfortable armchairs and sofas together with more spartan canteen style chairs populate the lounge areas. A large terrace overlooks the River Don. Seven beers are available, True North beers are the regulars with beers from local brewers Abbeydale and Blue Bee seen as well as other local breweries. Originally built by Tomlinsons Brewery of Sheffield, the Ship Inn opened its doors around1830. The pub still has its distinctive brown tiled exterior. 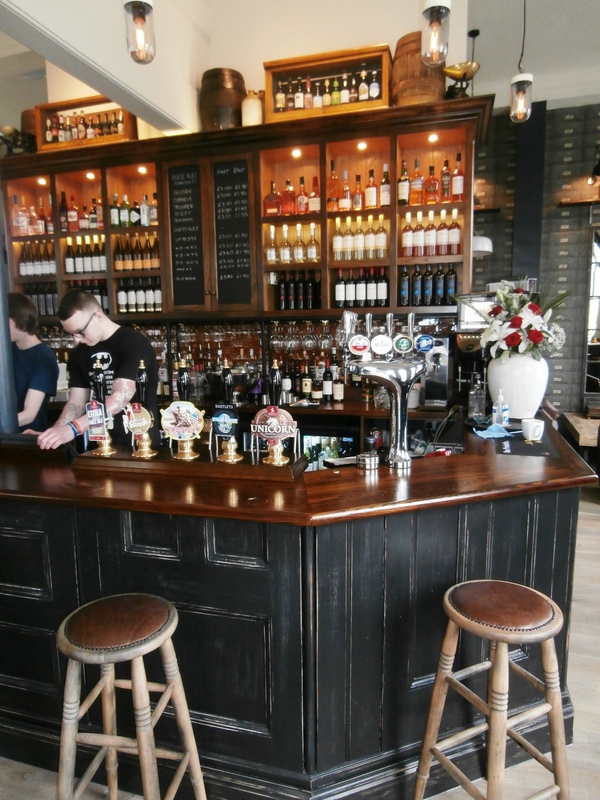 A major refurbishment of the pub occurred in 2015 with many of the interior features retained and some restored after being hidden for many years. The Ship Inn is now a light, bright space crammed with the history of a traditional pub and the comforts of a modern venue. Built around 1840 for A.H.Smiths Don Brewery, it eventually became part of the Whitbread stable of pubs, but was then sold free of tie in 1992. 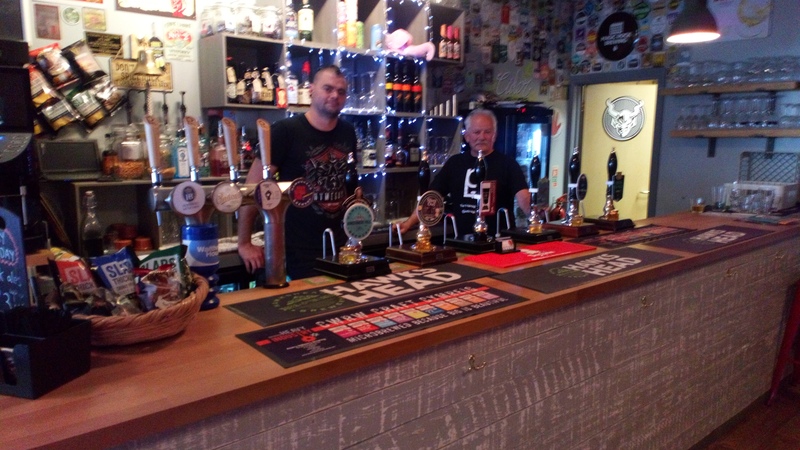 Move on over twenty years, it was refurbished and reopened late 2016, now the Neepsend Brewery Taphouse, the Wellington dispenses 3 - 4 of their beers alongside 3 - 4 guest beers from smaller breweries, a changing real cider is also available. Voted Sheffield CAMRA pub of the month July 2018. This Grade II listed pub dates back to 1867, at one time it appears to have doubled as a grocers and a beer house. The first recorded use of the name �Bath Hotel� was in 1908. Ind Coope bought it up around the time of the First World War and remodelled the interior in 1931, extending the pub part into what had been the grocers. The building today has scarcely altered since 1931 apart from the loss of the off-sales (hence the disused doorway on Victoria Street). In the sharp angle of the streets there is a triangular shaped bar with seating and a hatch servery. 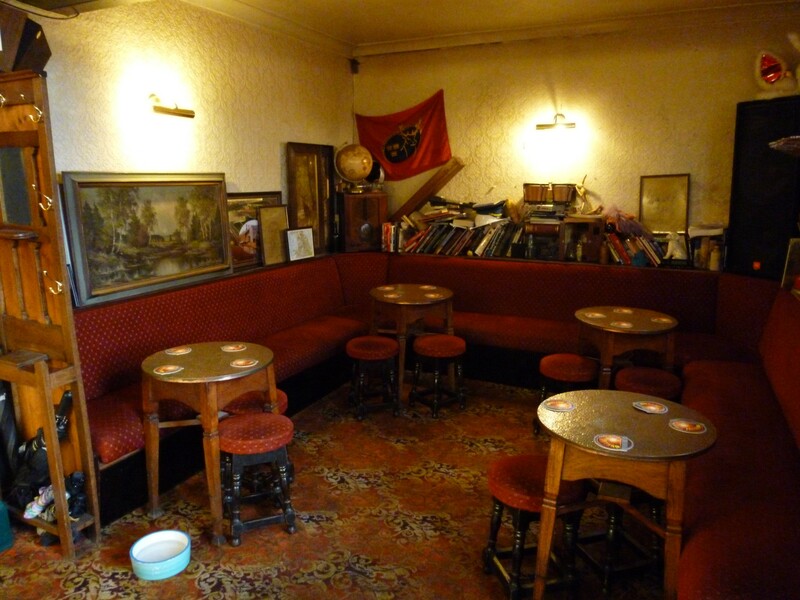 The main counter serves a bar on the opposite side which appears to retain its original seating. The counter front is unusual in that it is faced with orangey-brown tiles. Now owned by Thornbridge Brewery, Thornbridge Jaipur can be seen regularly alongside regularly rotating beers from the same brewery and aselection of guests. 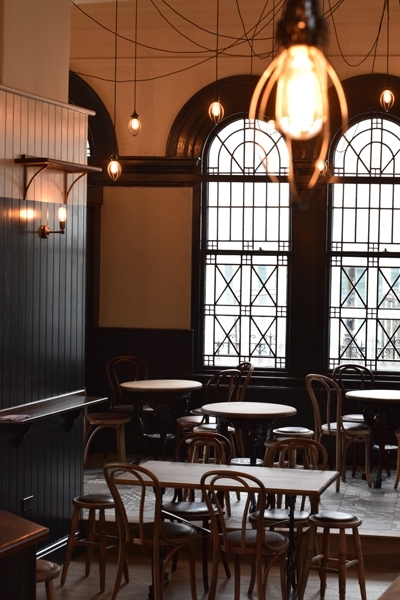 The Bath Hotel won a conservation award and is acknowledgement by CAMRA as one of Britain's pubs with Nationally Important Historic Pub Interior. Originally dating from 1825, the pub comprised of three small rooms with a central bar. This was opened out in the 1980�s and the bar repositioned to provide the present format with an L shaped lounge. There is a raised area to the rear of the pub which leads to the beer garden. Eight real ales are usually available with beers from Blue Bee, Moorhouses and WelbeckAbbey alongside regularly changing guests. A hand pulled cider is usually available. First opened in 2001, this pub was taken over by Abbeydale Brewery as their second Taphouse in 2014. A complete renovation in 2016 has seen a central horseshoe shaped bar with three distinct seating areas around it. Twelve handpumps are to be seen on the bar, half serving Abbeydales own range and half serving beer from both local and national breweries. A range of key keg beers is also available with over 100 bottled beers and cans also stocked. Voted Sheffield CAMRA pub of the month September 2018. A small traditional pub with a tiled exterior, it retains many of its features from the now defunct Gilmour Brewery including several etched glass windows. Internally there are two rooms with plenty of breweriana to be seen, including mirrors and advertising placards. Following a recent upgrade, there are now seven handpumps to be seen. Blue Bee Reet Ale is a regular with six guest ales from both local and national breweries alongside the Blue Bee. There are also two real ciders available. Voted Sheffield CAMRA pub of the month March 2018. Opened in 2009 this was originally the first class refreshment room for Sheffield Midland Station, built in 1904. 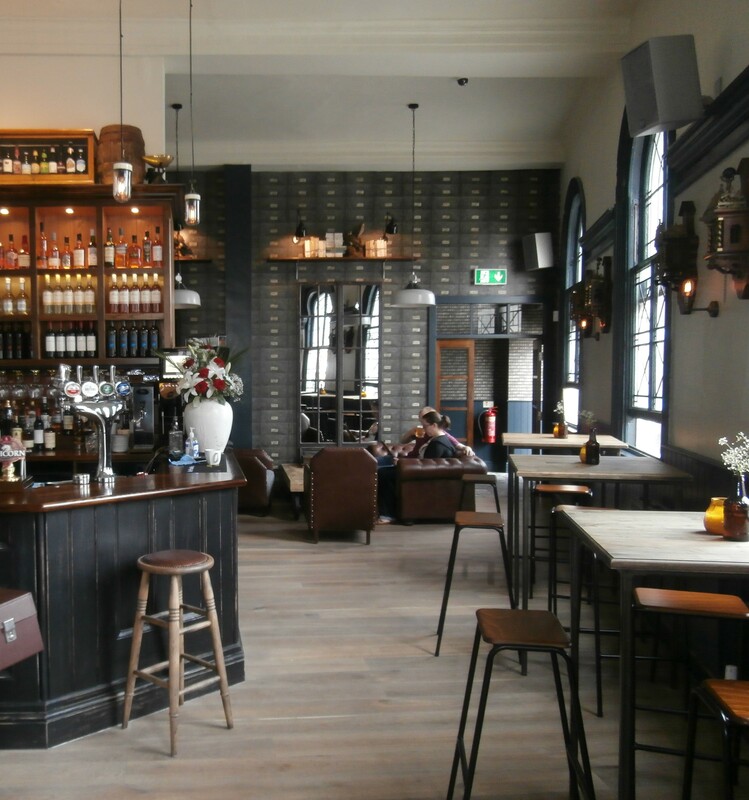 After years of neglect the main bar area has been subject of an award-winning restoration retaining many original features. Included on CAMRA's National Inventory of Historic Pub Interiors. Further seating has been provided in the entrance corridor and to the right of the bar. Usually three beers are from the on-site Tapped Brewery, opened in 2013 in the impressive former dining room and which can be viewed behind the glass screen. Thornbridge Jaipur is a regular guest beer alongside four other guests. Foreign beer includes over 200 bottled beers. Follow to view in separate window. 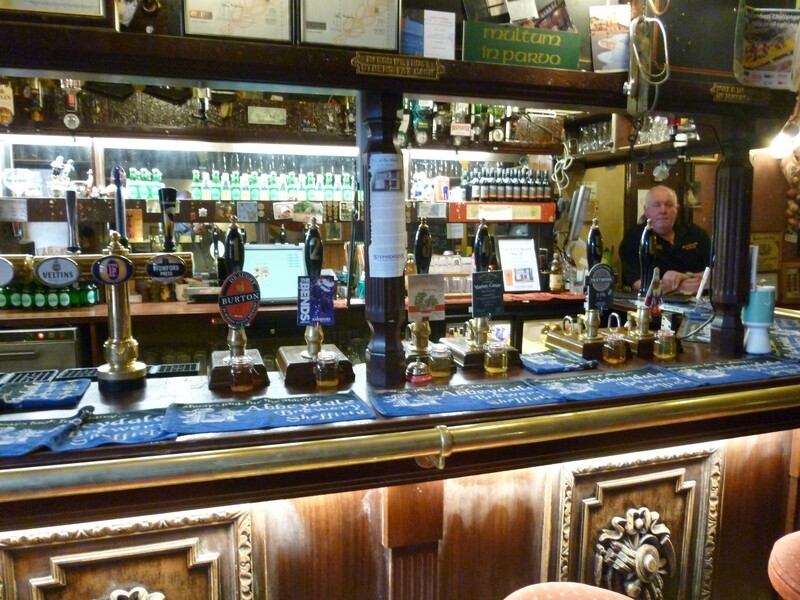 The Stockport & South Manchester CAMRA Pub of the Year for 2019 is the Bakers Vaults in the Market Place, Stockport. 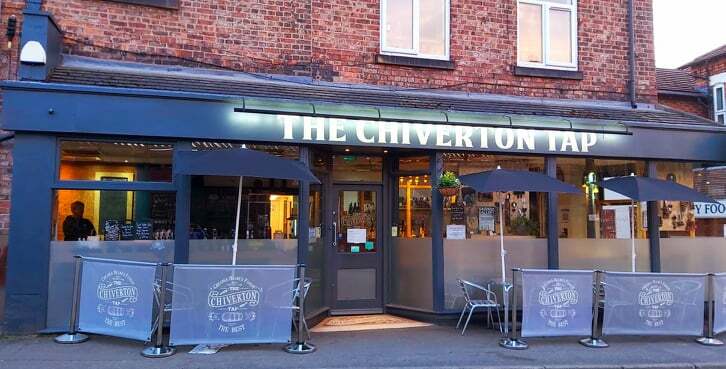 In recent years the voting for the Stockport & South Manchester Pub of the Year has been nail-bitingly close and this time was no exception, with just two votes separating the top two pubs for the 2019 award. The winner is chosen from the Pubs of the Month for the previous year and the 2018 crop was not only very diverse but also included numerous excellent pubs. Discussion was intense but there can only be one winner and this year the top spot was taken by the Bakers Vaults in Stockport Market Place. The Bakers has been something of a local institution for many years and for a long time had a reputation as a venue for live music. Just under five years ago Robinsons gave it a major makeover, and in July 2014 it reopened with a fresh new look to make it brighter and more welcoming. It's run by Luke Morgan and his team who work tirelessly to provide a friendly, welcoming pub. As a result the Bakers is frequently bustling with drinkers - no doubt attracted by no fewer than 10 cask ales on handpump. 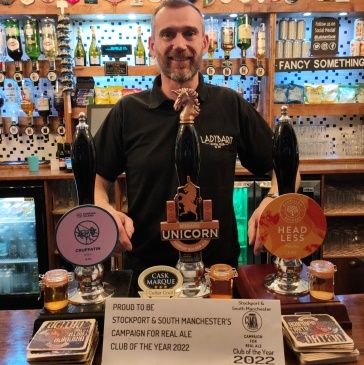 A delighted Luke told Opening Times: "It's an absolute honour to receive the Stockport & South Manchester Pub of the Year 2019. Myself and my team always strive to provide the best quality drinking experience we can, with a cheeky smile and a bit of banter in our friendly little pub. I'd like to thank everyone for supporting us over the last five years. You're all amazing". Five of the beers are from the Robinsons range and five are guests (although Titanic Brewery's Plum Porter seems to be a permanent resident). Weston's Old Rosie cider is also available. In addition is a range of gins - a nod to the pub's history as a gin palace dating back to 1775. A number of chalkboards detail part of the history. Food comprises a small but well put together menu of gourmet hotdogs and burgers and some delicious fried sides. In keeping with the pub's long-time reputation as a music venue, local and regional bands are showcased every Sunday from 3-6pm, playing anything from jazz and blues to folk-rock and country. The award was due to be presented on Thursday 21 February so look out for a photo or two in the next issue. The pub is open from 12 noon every day. 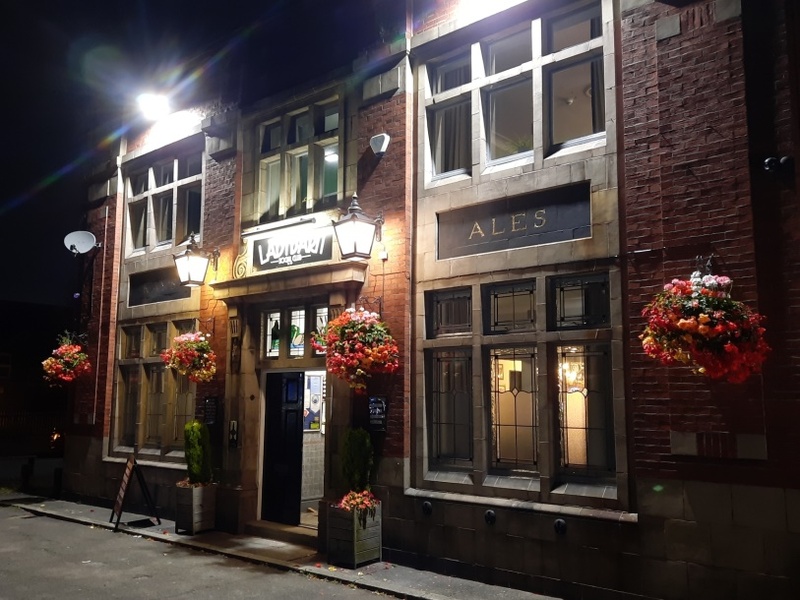 The Stockport & South Manchester CAMRA Runner-Up Pub of the Year for 2019 is Ye Olde Vic on Chatham Street in Edgeley. The runner-up is Ye Olde Vic on Chatham Street in Edgeley. This pub is something of a survivor, having faced demolition threats in the 1960s, a period of closure in the early 1980s and some years of neglect under its previous owner. 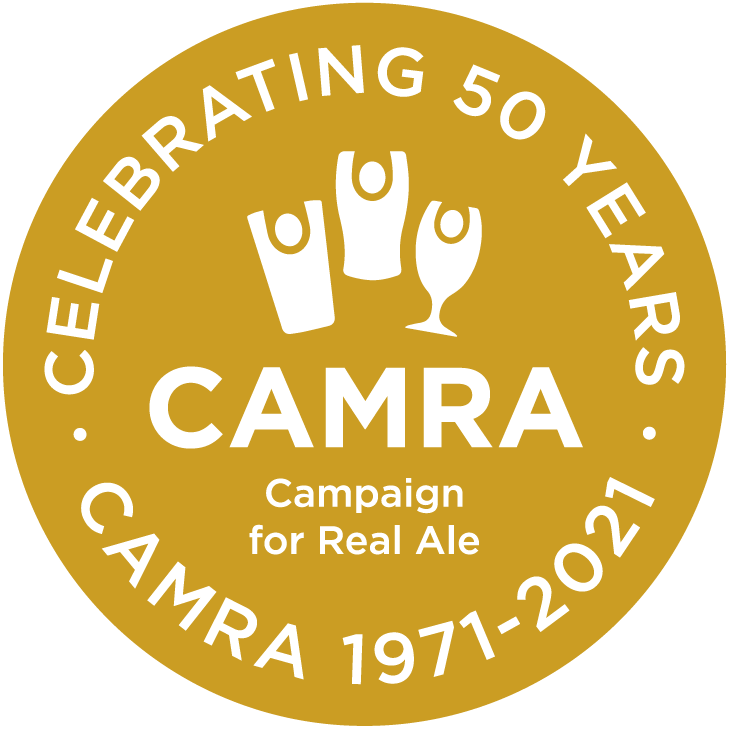 For many years though it's been run by Steve Brannan and Johanne Quinn and during their reign the pub has won many CAMRA awards and what seems to be a permanent place in the national Good Beer Guide. When the previous owner put the Olde Vic up for sale Steve and Jo couldn't afford to buy it; but fortunately a consortium of locals banded together to acquire the pub and save it for the future. Since then it has seen considerable investment and the exterior looks smarter than it�s done for many years. Internally little has changed. The pumpclips on the ceiling are a history lesson on forgotten beers and breweries. On the bar you'll find six ever-changing guest beers alongside one or two traditional ciders. The Vic opens at 5pm every day. NOTE: The spelling Þe Olde Vic of the pubs name harks back to the original Old English where there was a 'special' character called thorn which was used for what we now use 'th', thus "the" was spelled "þe". More information on thorn here. In fact according to this website http://mentalfloss.com/article/31904/12-letters-didnt-make-alphabet there are another eleven 'lost' letters! It's two in a row for the Petersgate Tap, which is once again the Stockport & South Manchester CAMRA Cider Pub of the Year. 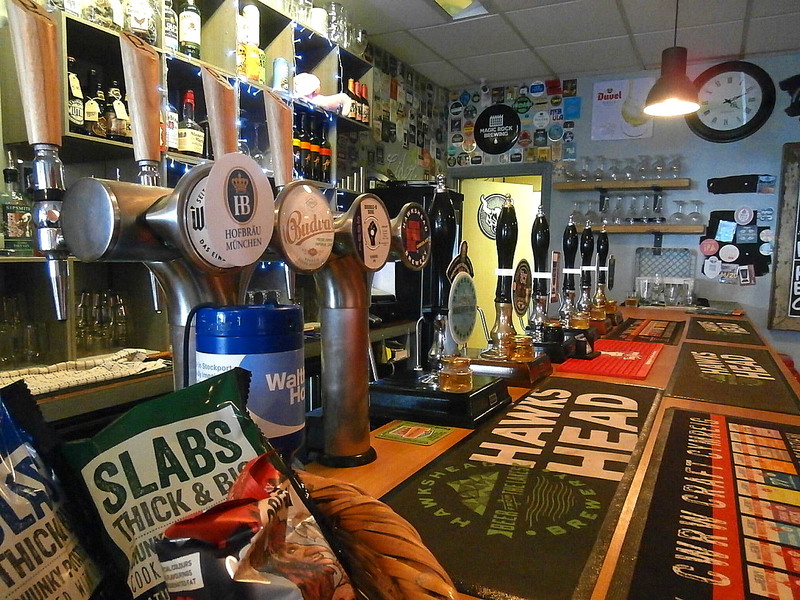 Set over two floors, the Tap opened in September 2016 since when it has settled in to become a firm favourite with local beer and cider enthusiasts. 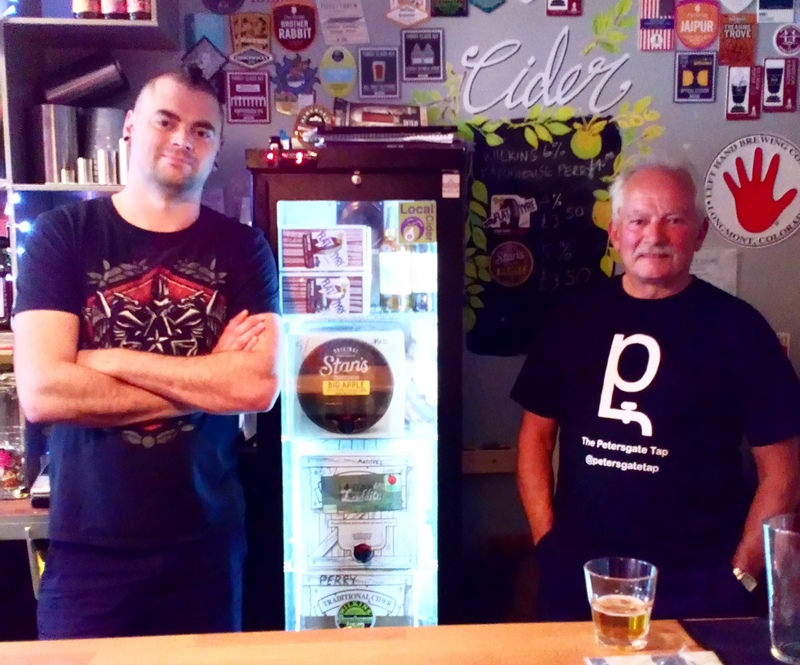 Father and son team Alan and Chris Gent are passionate about their beers and ciders. Dark (and usually rather strong) beers are something of a speciality while the cider and perry offer has gone from strength to strength. The pub now offers no fewer than eight traditional ciders and perries - some from local producers such as Dunham Press (Dunham Massey) and SiDa (Macclesfield) while others are from further afield. You can have your cider at either fridge or cellar temperature, too. Last time the pub went on to win the regional title too and co-owner Alan Gent is both delighted with the award and looking forward to the county contest this time, as well. He told Opening Times: "After winning last year's regional title, we've continued to develop our cider offer with cooled and cellar temperature cider and perry for sale. We're pleased the branch has supported us once again in winning the title and we're ready for another tilt at the regional." The award is due to be presented on Saturday 27 April, from 2pm. 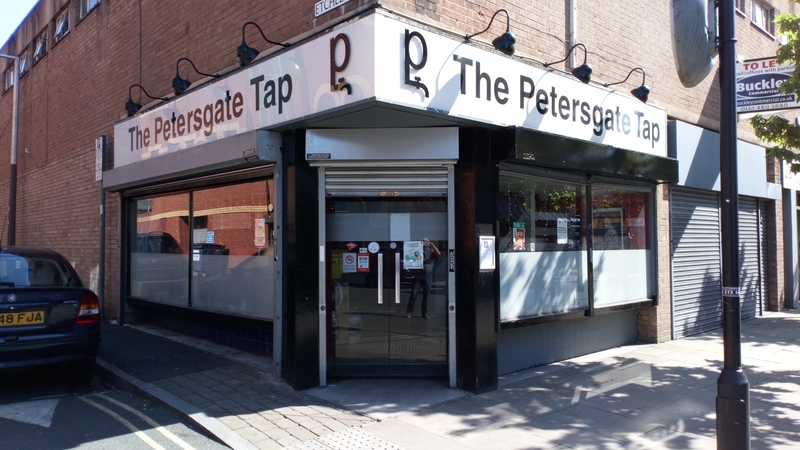 The Petersgate Tap is at 19a St Petersgate, Stockport. It is closed on Mondays and opens from 4pm Tuesday, 2pm Wednesday, 12 noon Thursday to Saturday and 1pm on Sunday. 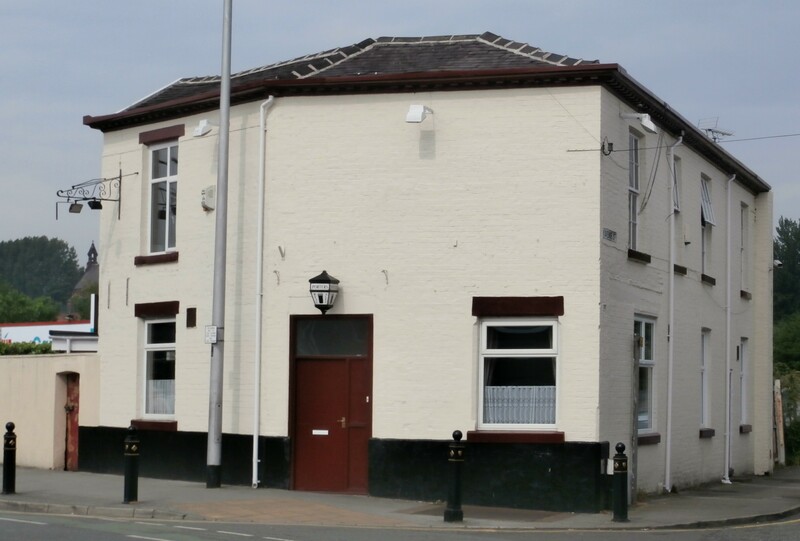 The Stockport & South Manchester Club of the Year 2019 is the Moor Club on Heaton Moor Road. 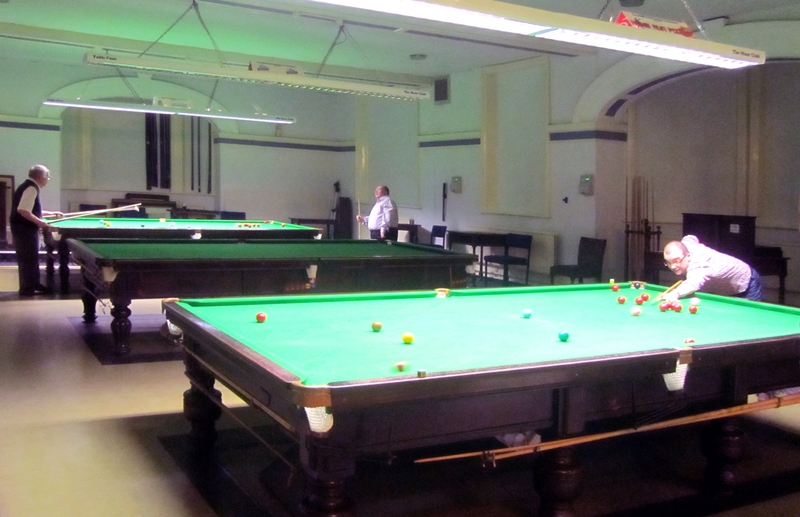 A previous Club of the Year winner, in 2016, this well-appointed members' club has two lounge areas at the front, and beyond these a members-only bar and snooker room with three full-size tables - the club takes part in two snooker leagues. The Manchester Backgammon Club meets here every week, too. Holt's Bitter is the permanent cask ale and this is usually joined by two changing guest beers, often from the Marston's range.